The Bluebonnets are here! Chappel Hill to Brenham on the Old Chappel Hill Road. Since our children are grown, my husband and I have not journeyed out to see the bluebonnets which is a definite right of spring with Texans. When our children were young (they now have children that are the age they were then) we would load into the Jeep with the top down and head north on Hwy 290. Our destination was west of the Brazos River to Chappel Hill, Texas (named after a family, not a church). While in Chappel Hill proper we would give a quick visit to the old church and maybe a stop in at the cigar shop (no longer there). 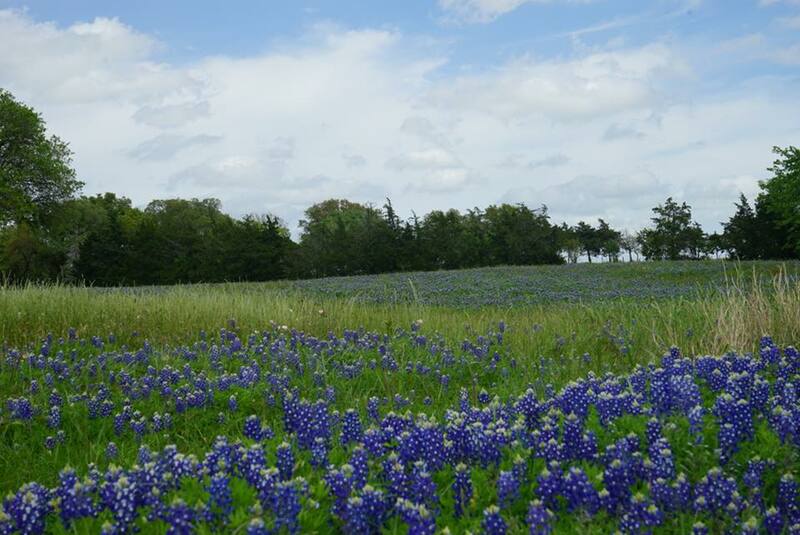 This year the weekend of the 14th of April is the Chappel Hill Bluebonnet Festival it can be a bit crowded but it can be a pretty good time. You should be prepared for traffic. Our quest for bluebonnets took us to the east side of Chappel Hill and there we would take a left at the four way stop and then north a little ways to a right on the Old Chappel Hill Road which runs to Brenham, Texas. Our destination was for fields of bluebonnets for our obligatory children in the bluebonnet pictures. 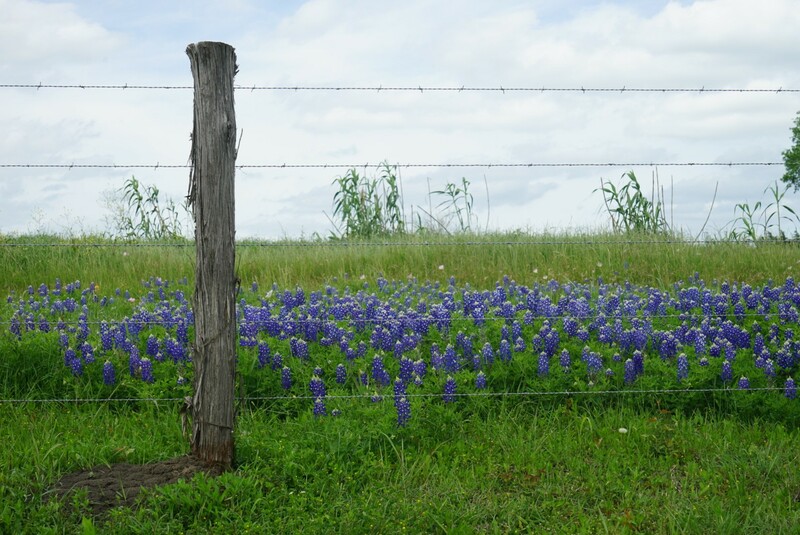 Some years there were Bluebonnets and some years there were not. Easter weekend we retraced the bluebonnet trip to Chappel Hill. I took the roof panels out of the Jeep (no more convertible top) and we set out with a picnic lunch to see the bluebonnets. They are spectacular this year. was quite delightful and very Texas. We have great respect for these small wineries. They have taken a big risk and followed a dream. They are some of the best of us and in many cases are producing award winning wines. 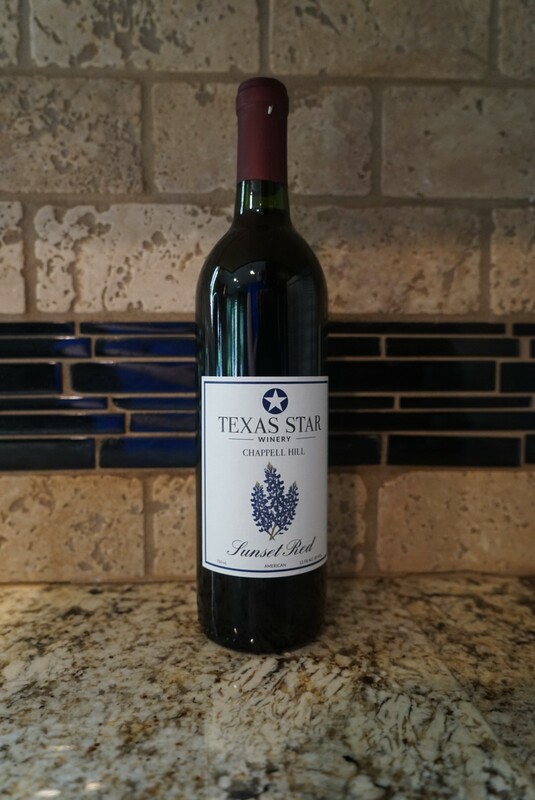 Continuing north from the Texas Star Winery you will come to the Chappel Hill Masonic Cemetery . We have frequently stopped here for our picnic and did so this time. It is quiet (the residents don’t make much noise), green and pleasant. I know it seems odd to picnic in a cemetery, but I think it is nice to show the cemetery residents that people still love and laugh. There is also quite a history lesson in the gravestones. You see many young women who died in child birth and many children who did not make adulthood increasing our appreciation of modern medicine. You see graves of citizens of the Republic of Texas and off course every war since then. small and large feet. Others are for viewing only. A short way down the road you come to Brenham, Texas home of Blue Bell Creamery When you get to it you will be able to see it on the left. We used to time all our bluebonnet tours to allow a stop in for a creamery tour and a generous sample of their wonderful ice cream (I think they charge a small amount for the ice cream now). We planned badly and got no ice cream. Just when you think it is time to head back to home, this is when the best part comes in to the picture. 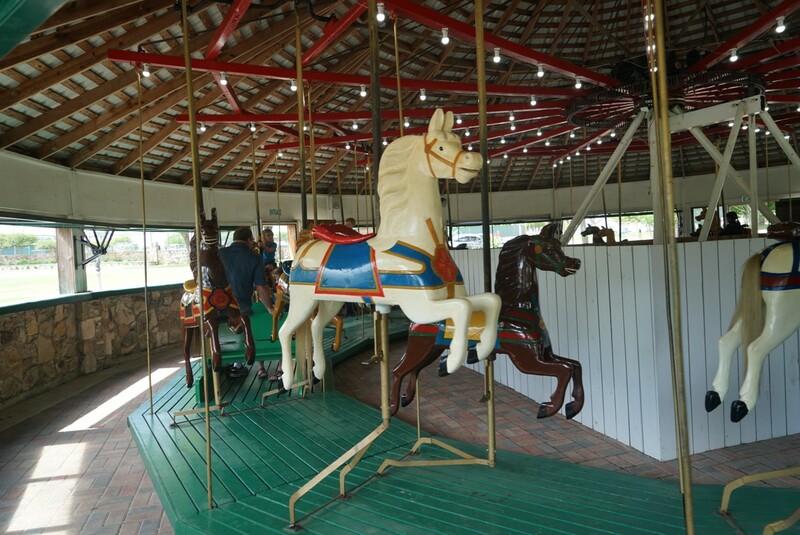 Brenham, Texas has an antique carousel . It is in the Fireman’s Park. This is a large city park with several playgrounds, picnic areas and bathrooms. 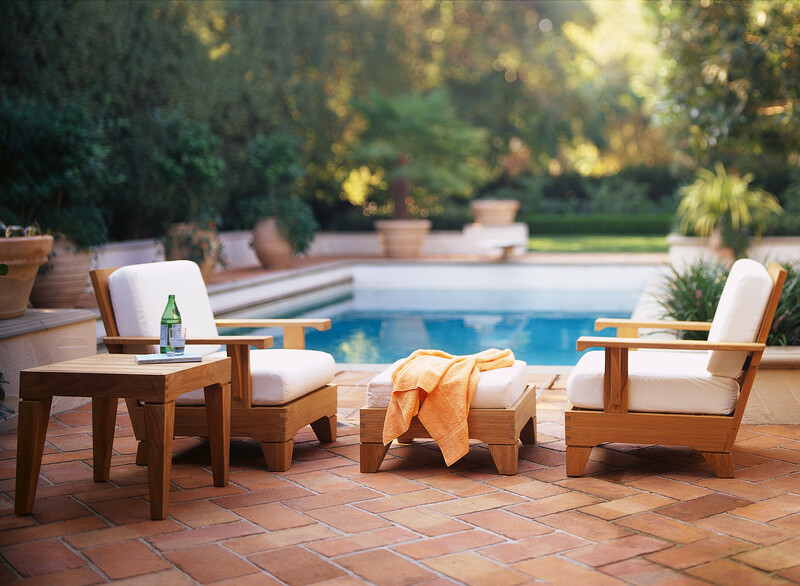 It is immaculately maintained and is obviously a source of pride for the City of Brenham. The carousel is free to ride. They load people on it and spin it around. The horses are works of art. After a short break at the park, we just head back to Hwy 290 and head for home. As we were passing, Hempstead, Texas pulled us in and we took the old HWY 290 back. It seems that Dilorio Farmers Market is still on old HWY 290. They usually have very nice vegetables and Texas craft items. The rest of the drive was new HWY 290 and the Grand Parkway home (with the top panels back in). Thanks for the “trip” Meredith. Now my family is inspired to hit the road to take part in Texas history and beauty. 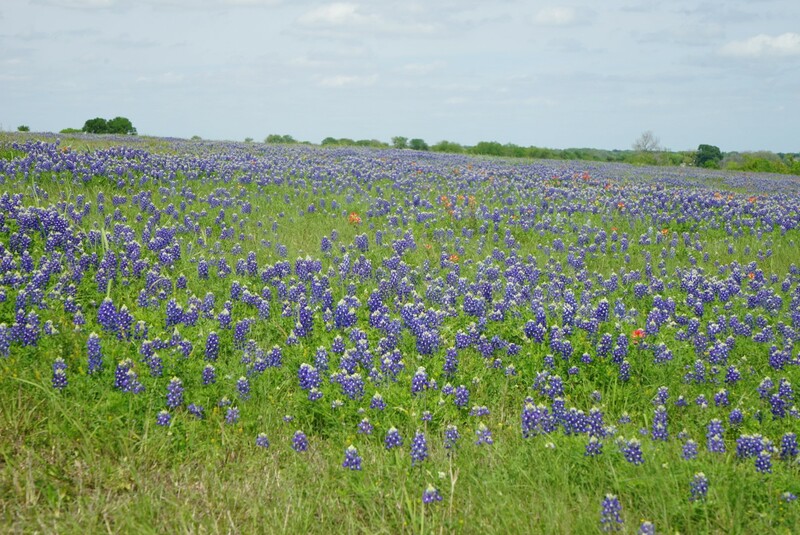 We were wondering where the “best” bluebonnet fields are this year. Our map is now set in Waze. Thanks!